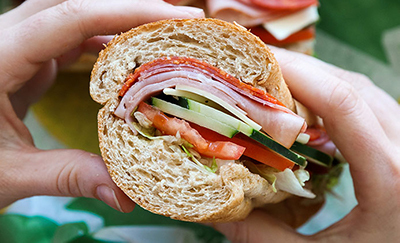 SUBWAY®, the largest restaurant chain in the world, needs scalable and flexible solutions to support ongoing growth. Download this case study to learn how ETQ partnered with Subway to build an automated and configurable solution that saves time and enhances the end user experience. Subway now has a flexible solution that will grow with them and scale to meet its future needs.